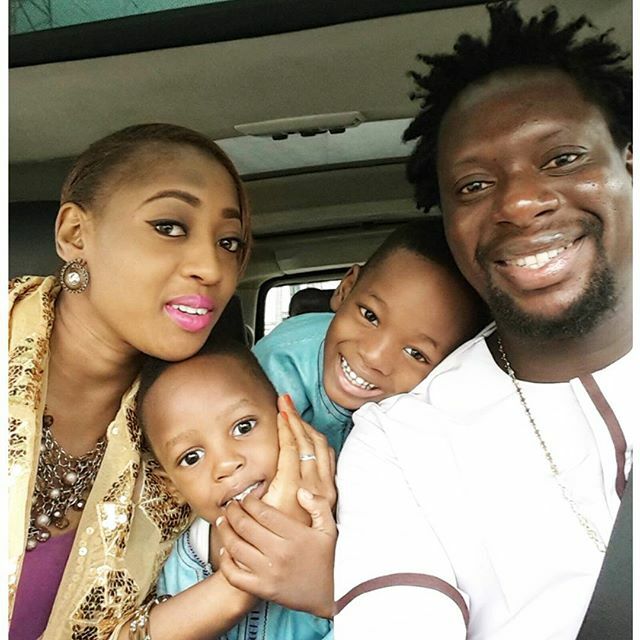 Unlabelled Klint da Drunk & Wife celebrate 8th wedding anniversary! 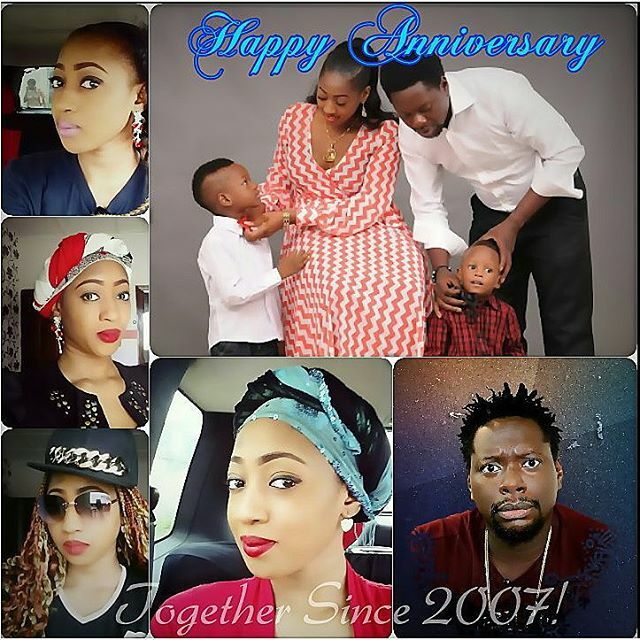 Klint da Drunk & Wife celebrate 8th wedding anniversary! klintdadrunk: "#togethersince2007�� @prettylilien, I thank God for a lovely, humble, beautiful and wonderful wife given to me on a platter of gold! You gave me the two most wonderful boys, Tobi(Denzel) and Afam(Andre). I'm most greatful. God bless you dear. You brought light into my dark and lonely life. I bless God for giving me you! I bless the day I found you. I love you! #anniversary #togethersince2007 #timedondeygo #ilovemyfamily #justthetwoofus"
@prettylilien: "Life is better with your best friend..... So I married mine Thank you Lord for another blissful year. #TogetherForever"